Welcome to the Nordonia Drama Club's Website! Welcome to the Nordonia High School Drama Club's website! Here you will find all the news and information on the happenings of the drama club as well as photos and information from our past productions. Thank you to everyone who came out to support our spring production of The Wizard of Oz! We set records with the highest attendance for Nordonia Drama in the last decade! We are so excited to look forward to next year. congrats to the cast of oz! Congrats to the cast of The Wizard of Oz! We are so excited for our journey to Oz with you all! Save the date! Join us as we go off to see the Wizard: April 12-14, 2019. Congrats to our young performers who have joined us as Munchkins! Summer Camp enrollment for 2019 is now open! Download the info packet and flyer to the left for all the exciting details. CLICK HERE to enroll your child today using our new online enrollment form! We have a lot a exciting things planned. Summer cannot get here soon enough!!! All in the Timing is a hit! Thank you to everyone who came out to support the Drama Club and our student directors for All in the Timing, ​and for your support with our Chipotle fundraiser! Our cast, crew and directors worked so hard to put together our fall production and we could not be happier with the result! The feedback was overwhelmingly positive and we cannot wait to get started on our journey to Oz come January! nordonia drama is off to oz!!! It's official! Nordonia Drama is off to see the Wizard this April! The Drama Club will take on the beloved story of Dorothy Gale and her trip to the wonderful Land of Oz April 12-14, 2019. For more info, CLICK HERE! nordonia to 'dazzle' again this year! 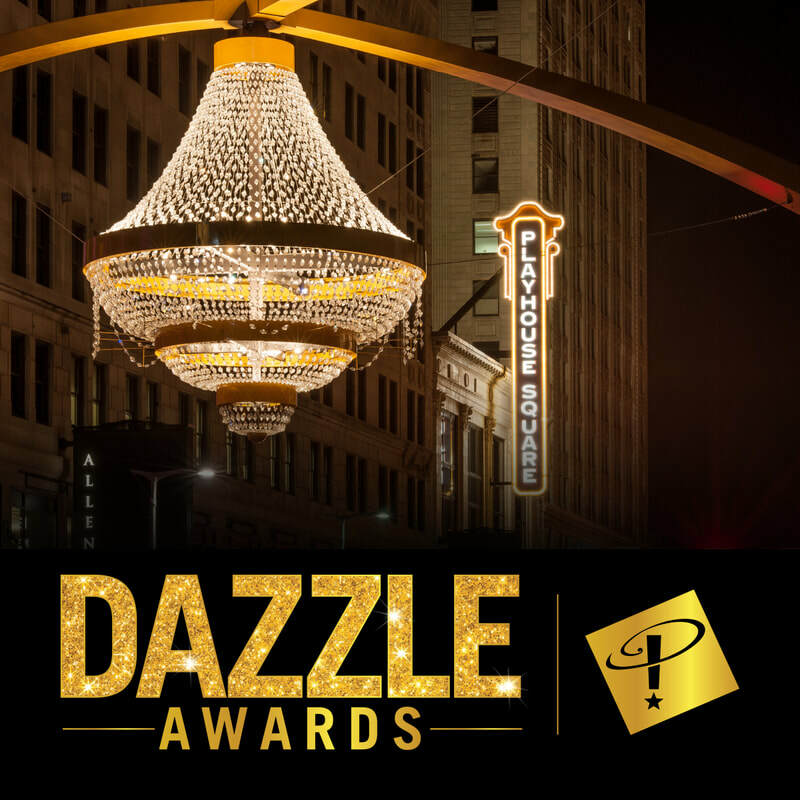 We are so excited to announce that Nordonia Drama will be participating once again in the Dazzle Awards through Playhouse Square! We are so honored to be back for our third year with this fantastic program, honoring high school musical theatre in northeast Ohio! Look forward to updates on all the exciting Dazzle opportunities this year! Click the link above to see more info and the list of this year's participating schools! oklahoma and fall play pages added!!! 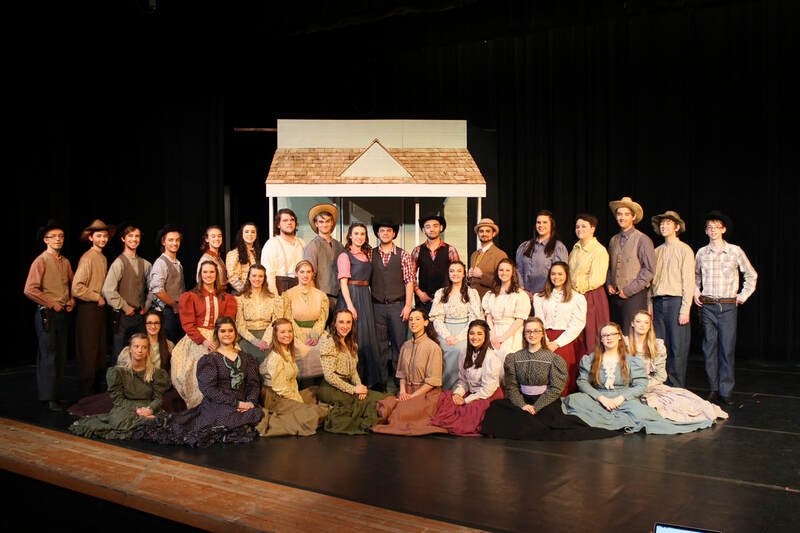 The Nordonia Drama website has been updated to include pages for this year's production of Oklahoma! as well as the last several fall plays! Take some time to explore the website's new production pages via the tabs at the top of the page!